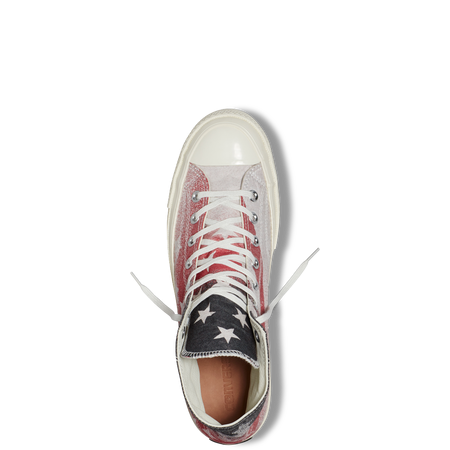 It seems that the American summer's anchor points are linked to Old Glory. 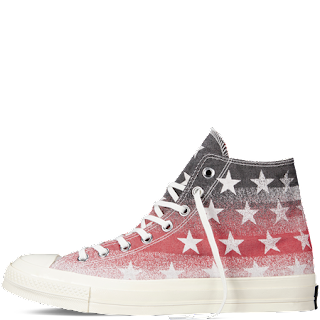 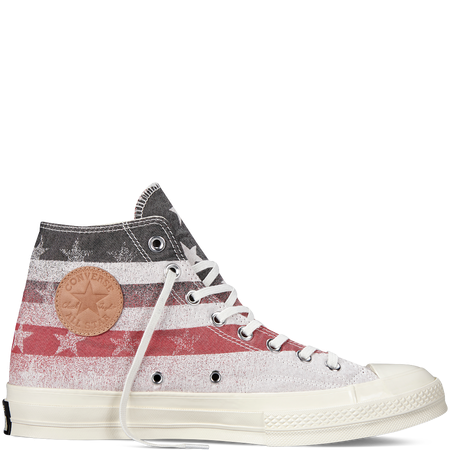 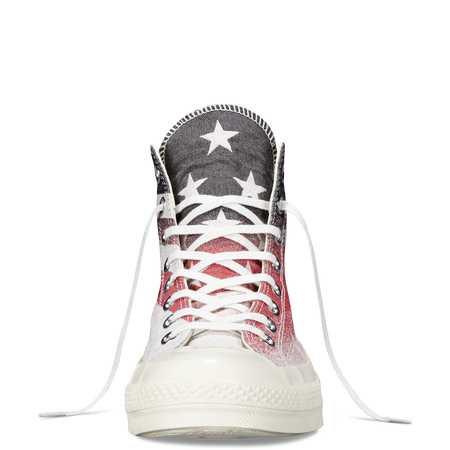 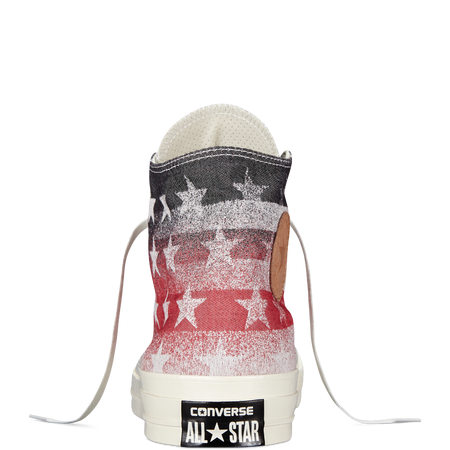 Well kicking off the unofficial start of the summer sneaker season is this Converse All Star Chuck Taylor Hi 1970 Engineered Flag Sneaker, a cool tribute to the American flag. 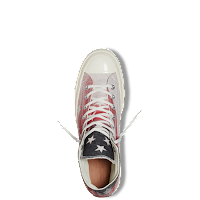 Boasting a full canvas upper and the slightly thicker 1970 Chuck Taylor midsole, the flag's stars and stripes are remixed and distressed throughout the entire upper of the sneaker for a cool faded but not dead effect. Not a bad tribute to kick off the season. 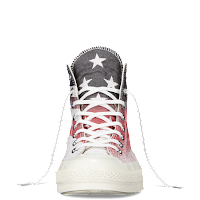 Available now at Converse.com.